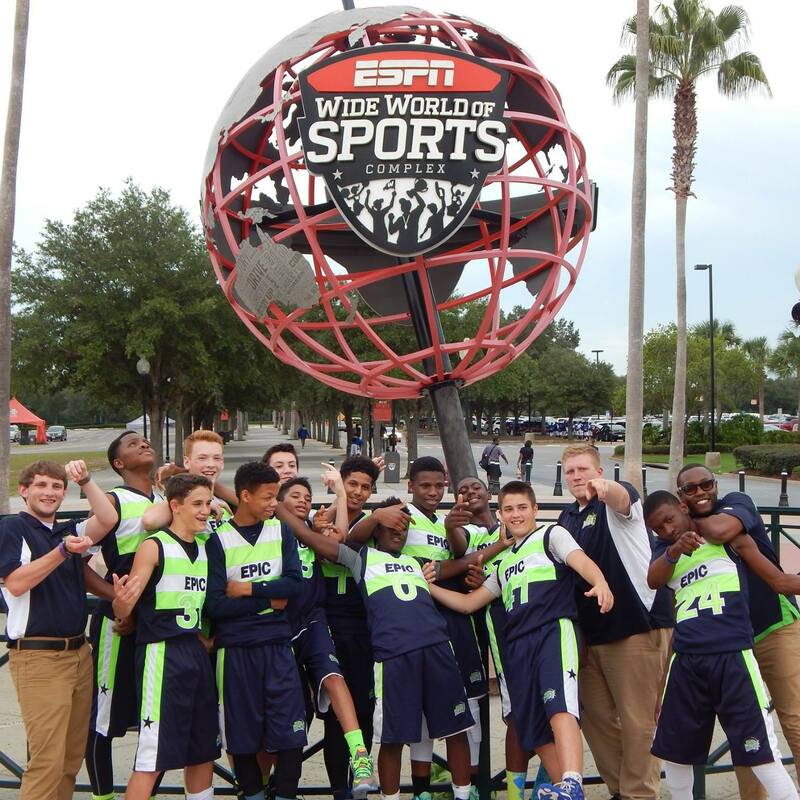 Ages: EPIC Elite has teams for 14U-17U (8th grade - 11th grade). Teams: EPIC Elite has national, regional and local level teams. EPIC staff evaluates players and appoints appropriate level for each team. Games: All game play is in tournament format. National teams will travel across the country and regional teams will travel in Midwest to play in exposure tournaments. Local teams will play all tournaments in Chicagoland. Practices: All EPIC Elite teams will have 2-3 practices per week. All practices are held in Elgin , Dundee and St. Charles. Four-30 min stations: leadership, devotional, speed & agility and basketball skills. EPIC Hoopz has researched, developed and refined a style of basketball to create smarter, more skilled basketball players. We combine skill development with basketball knowledge in practice to teach players to be opportunistic on offense. Defensively, we expand players’ understanding of man to man concepts, emphasizing quick reactions, great effort and communication.